teaching children how to have fun with nutrition and healthy thoughts "Changing Thoughts....Changes Feelings...Changes Your Life!" 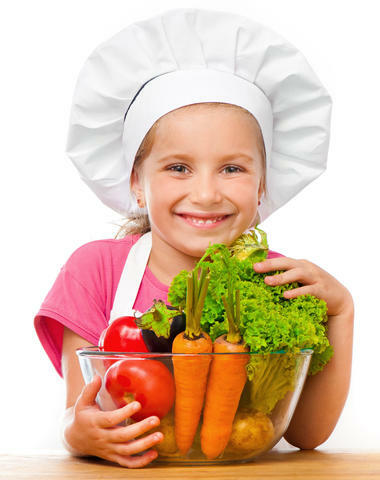 Teaching kids to have fun with nutrition and healthy thoughts! We teach children how to be healthy thru mind and body. Our class is a very active class teaching them an empowering concept on how our thoughts and words have power. We encourage children to embrace this concept and healthy nutrition thru academic games, children's music and interactive stories. 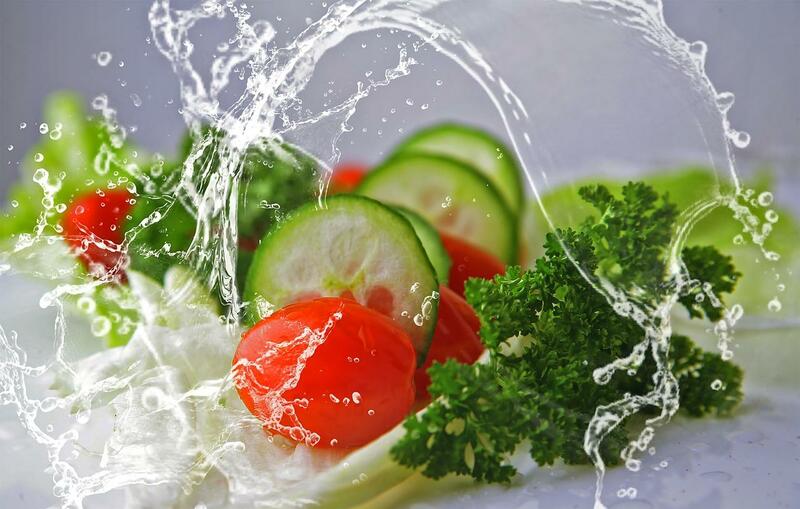 The games and music motivate children to eat healthy foods to give our body power. We engage the children with games to demonstrate the power of our thoughts/habits so embracing health comes easy. 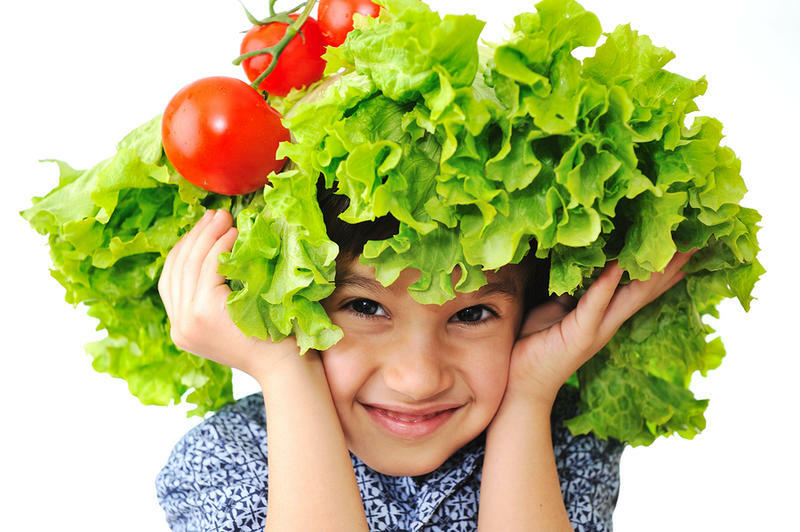 The children walk away feeling great about eating their veggies and wanting to exercise daily! We teach the children how to eat in 3's to stay balanced. We do this by eating a healthy carbohydrate, protein and fat. We created games and mascots to guide the children in a fun way so choosing veggies or any healthy food is easy and automatic! Our class is very active and encourages sweating! We believe children NEED to move and release energy so we motivate movement thru interactive music and games. Our belief is our thoughts have power. We teach the kids to listen to their thoughts in a game and music filled environment. We use props to help bring this concept to life, at the child's level, so this can be used for the rest of their life!